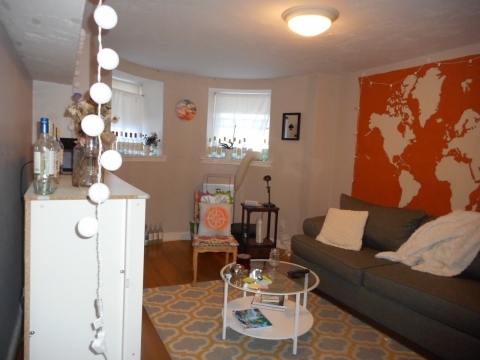 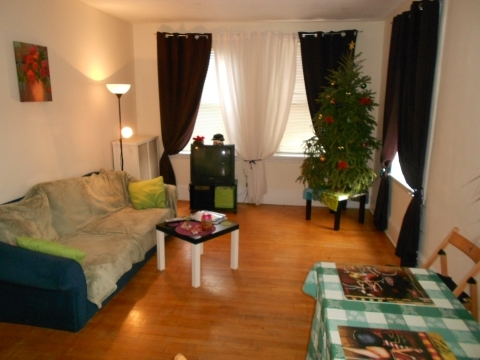 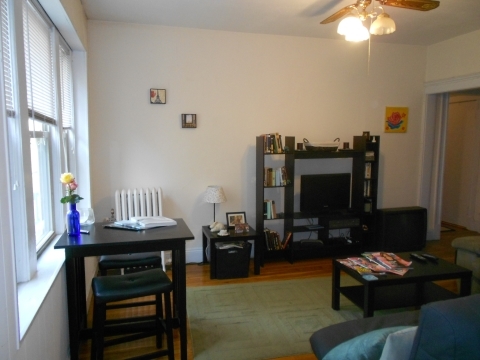 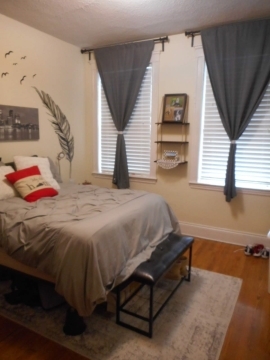 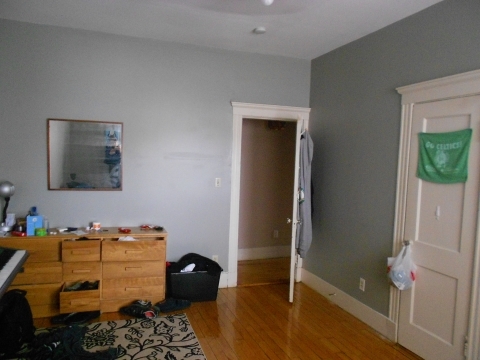 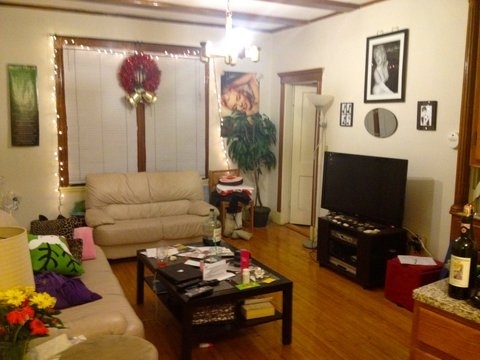 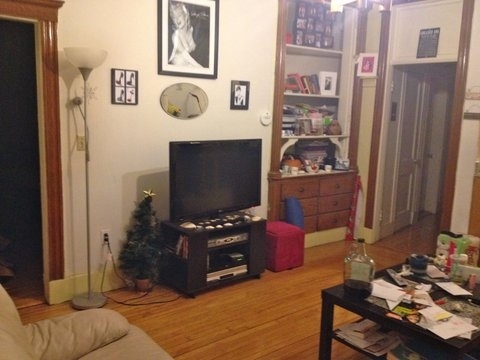 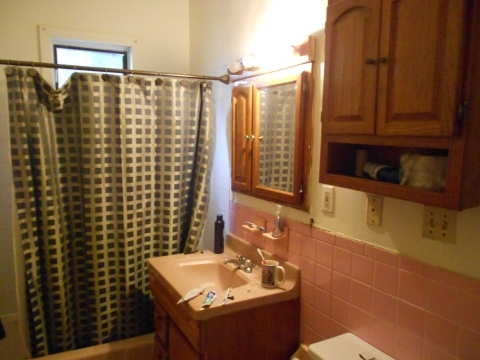 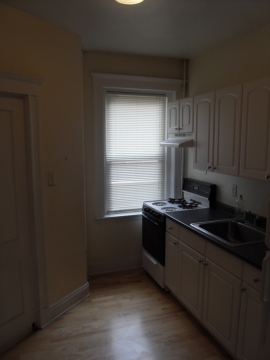 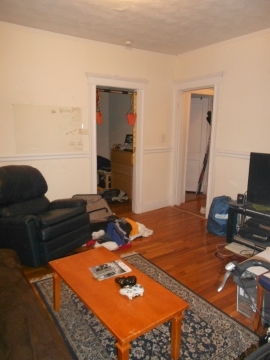 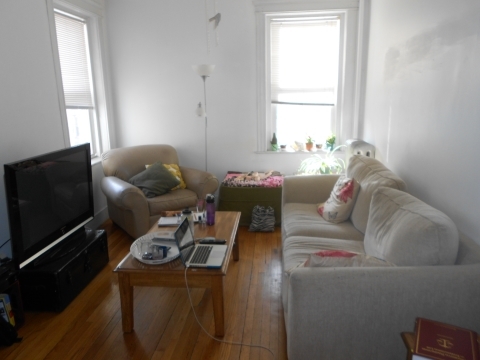 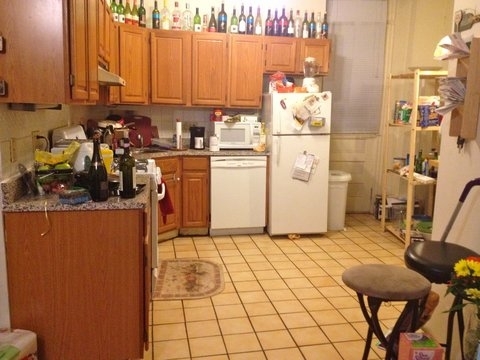 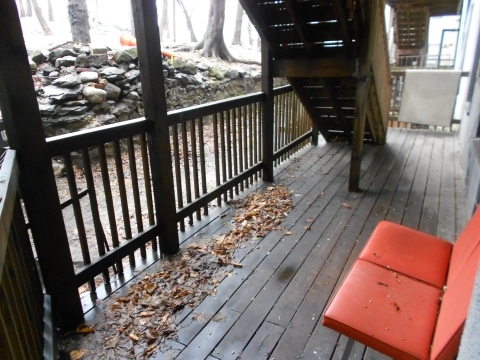 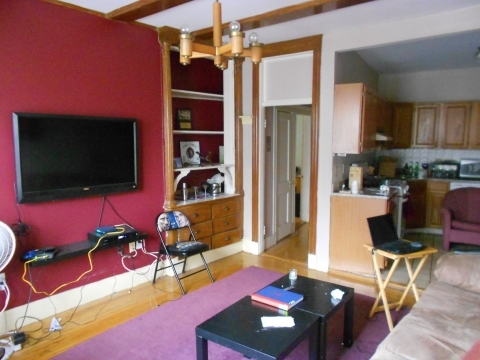 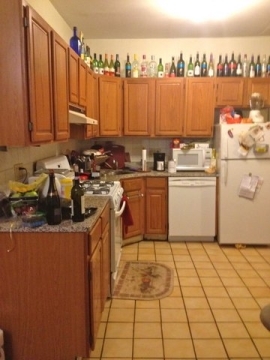 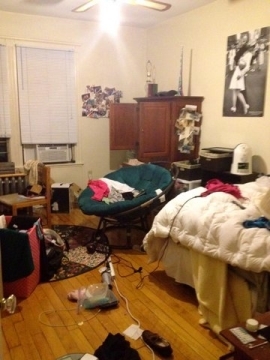 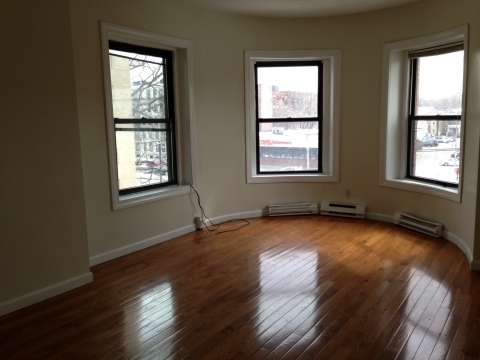 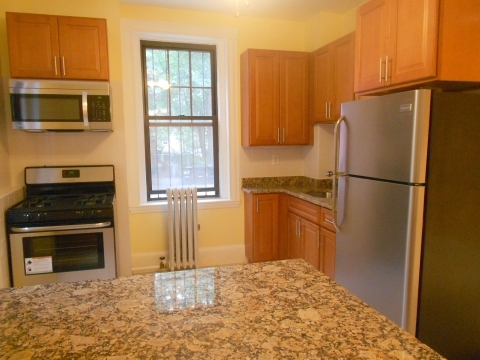 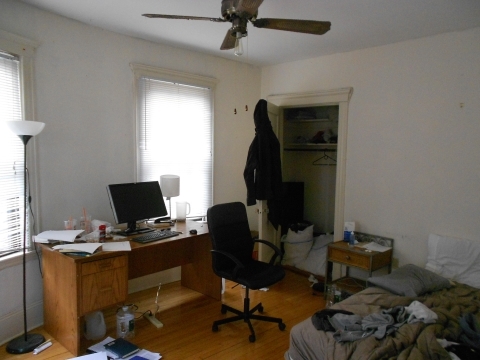 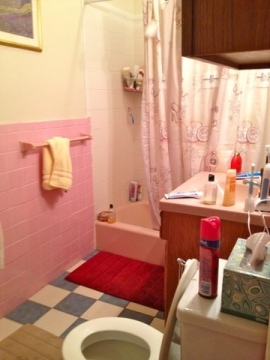 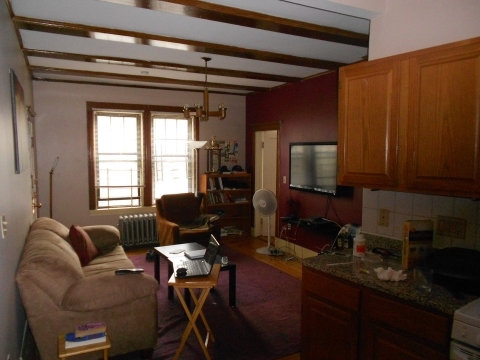 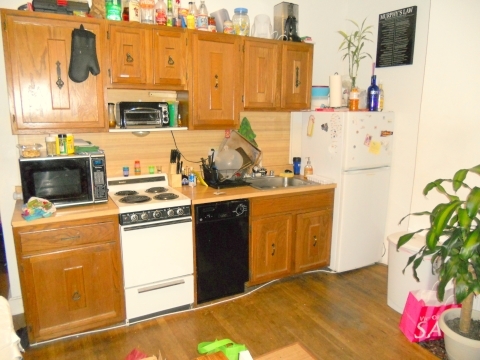 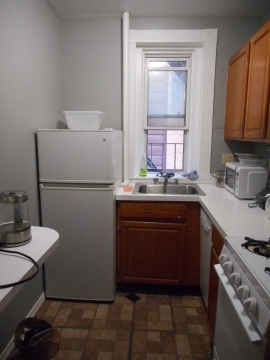 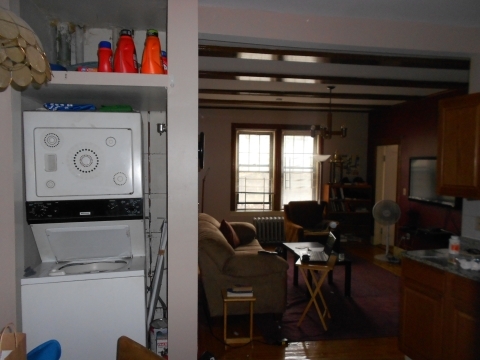 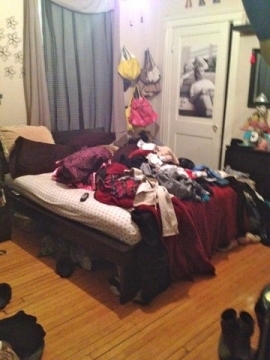 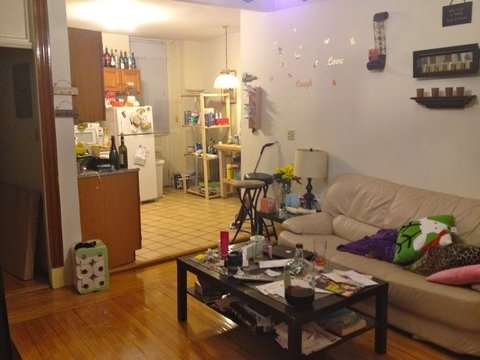 Newly renovated 2 bed, 1 bath apartment in West Somerville near Davis Square, and Tufts University! 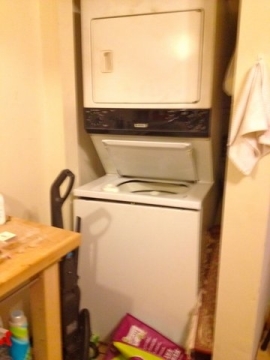 Heat included! 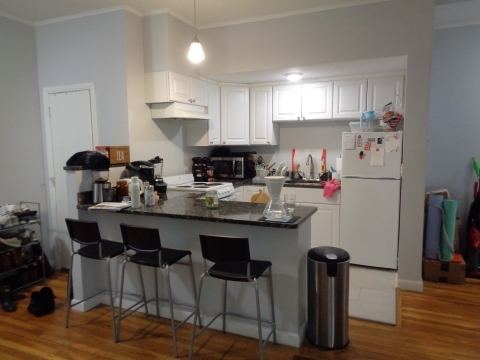 This spacious unit has a brand new eat-in-kitchen with new shaker kitchen cabinets, granite counters and GE Profile stainless steel appliances.Other features include a new modern bathroom, in-unit laundry, hardwood floors, LED lighting, and front and rear decks.